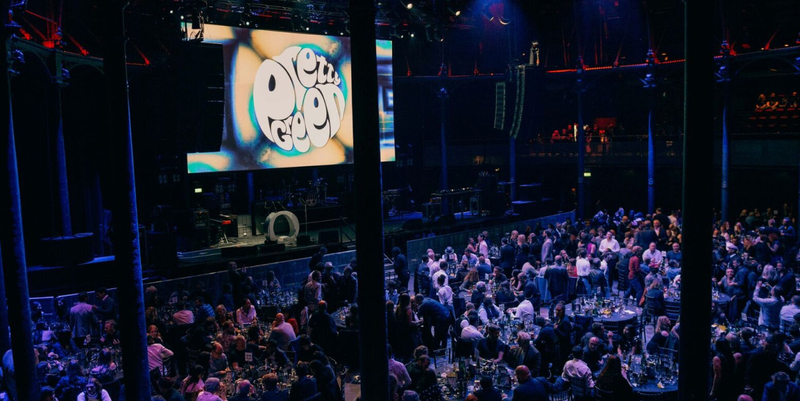 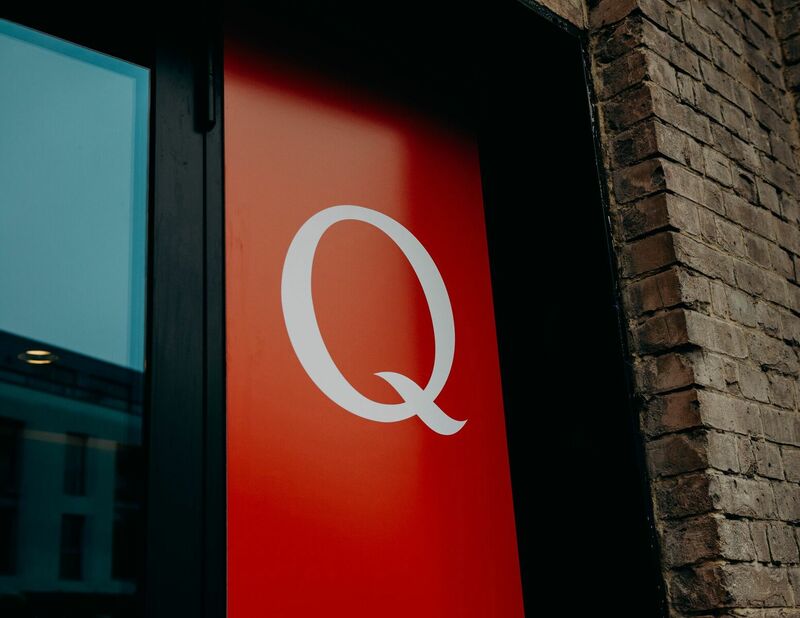 This year’s Q Awards took place on Wednesday 18th October at Camden’s legendary Roundhouse, London. 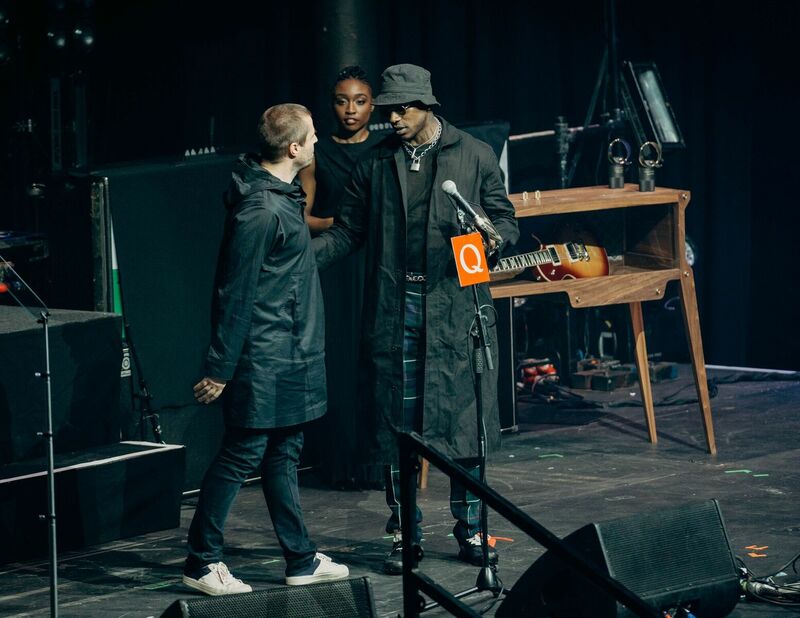 A combination of celebrities, fans and industry alike all came together to celebrate the best music year 2017 has to offer. 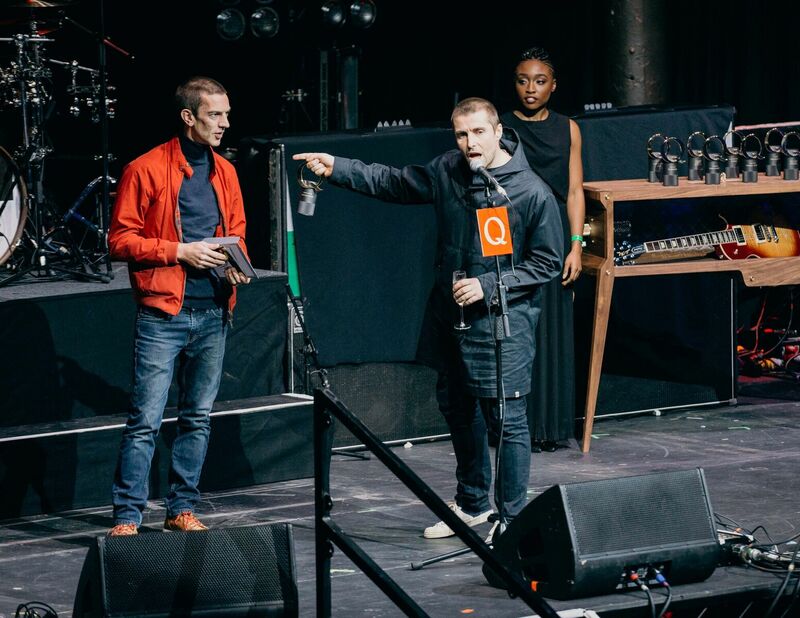 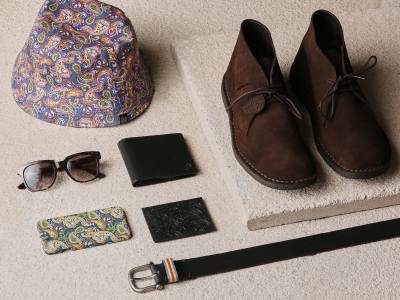 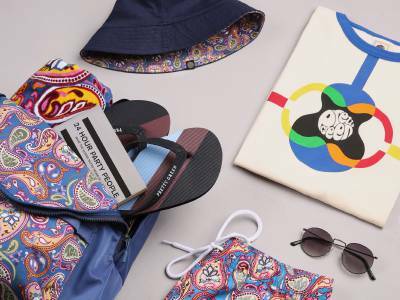 Pretty Green were pleased to sponsor this year’s Q award for ‘Best Film’. 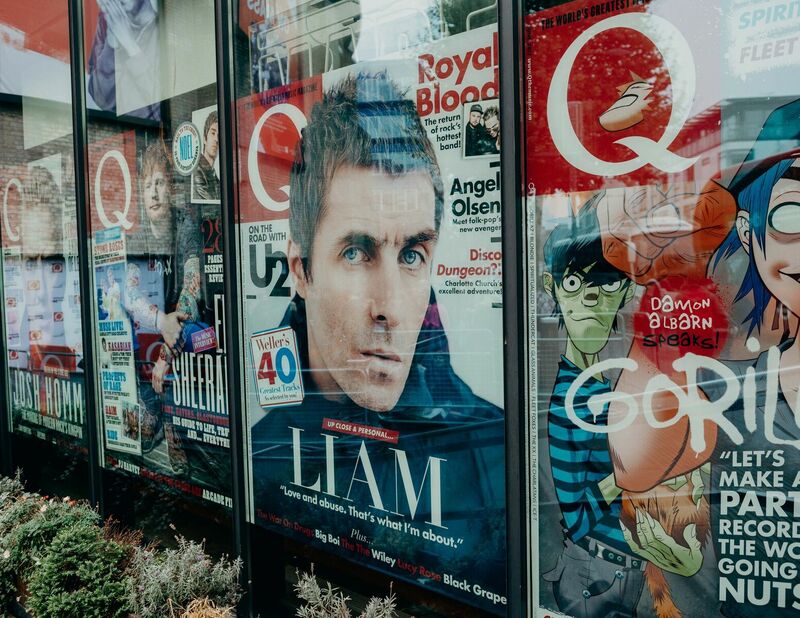 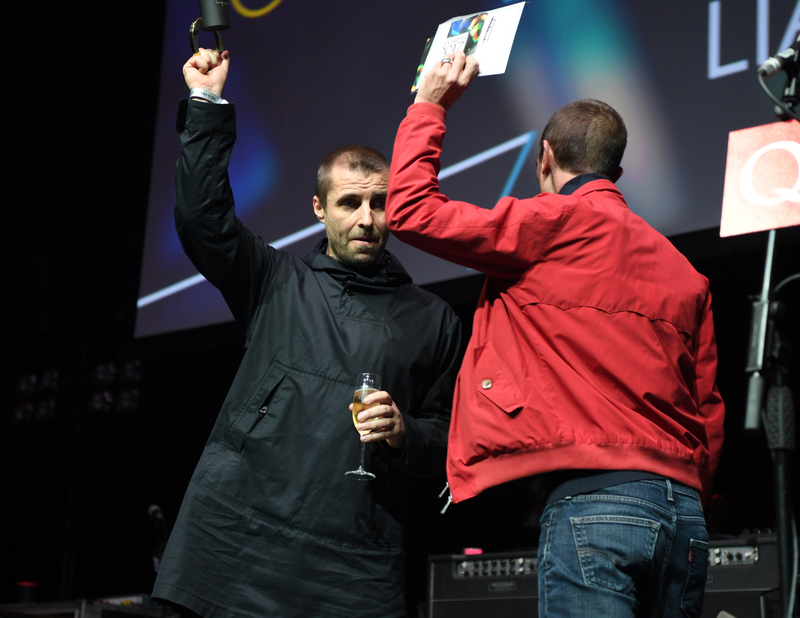 Liam Gallagher won two Q awards this year ‘Best Live Act’ and ‘Q Icon’, less than a fortnight after the release of his number one debut studio solo album, As You Were.